Desert is not a hell of sand but a beautiful paradise for a wide and diverse floral and faunal biodiversity. Here, I share some pictures of the desert. I took these pictures in the different time period during my desert exploration walk. You can see different views of the desert in the pictures in the above slideshow. Here you can see different plants of the desert, some with the fruits. You can see the steps of the Gazal in one picture. I think Ghazal eats Calitropis (Akk) leaves, please correct me if someone really knows. Here in the above slideshow, you can see different beautiful plants. These plants are highly palatable and the camel-like it very much. Different flowers with shining beauty in the sand. They provide a fascinating view of the desert. Such flowers are attraction and source of nectar to very tine creatures (see in the next slideshow). Beautiful small insects can be seen in the flowers and on the seed as well. The specialized roots of the desert flora. See the Prosopis tree is resisting to the desert conditions with the support of its strong roots. Strong, multi and scattered roots. Some roots have the sponge like fiber coated on the roots to absorb and retain moisture. The Desert explorer, this big rough and tough stick really helped me. And when the mother earth calls back the creatures. Please love mother earth. Think positively. See the beauty and use your beautiful chamber of the brain. Do not throw rubbish in the desert, the tinny creatures suffer. This entry was posted in Adaptation, Climate change, Desert and Desertification, Desert Explorer, Ethnobotany, Ethnoecology, Ice cream species of plants for camels, mother earth, Uncategorized and tagged Biodiversity of the desert, Biodiversity of the UAE, desert ecosystem, Desert exploration, Desert Explorer, desert fauna, desert flora, Desert flowers, Ethnobotanist, ethnoecologist on December 10, 2018 by Dr Raziq. I took this picture in the city of the Alain during my morning walk on the weekend. I always tried to learn the lessons of strength, patience, and resilience of the plants and animals. 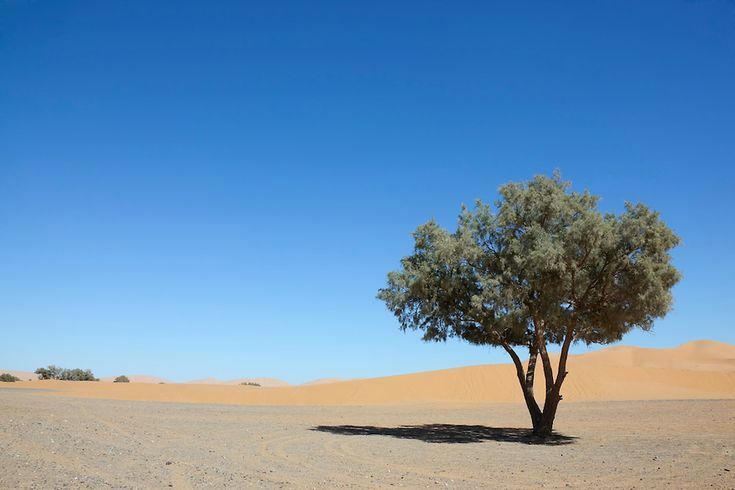 See the beautiful and special tree, the Acacia of the desert ecosystem. The botanical name is Acacia tortilis and the local names are Samr, Samur, and Salam. This entry was posted in Adaptation, Climate change, Ice cream species of plants for camels, Treeography, Uncategorized and tagged Acacia tortilis, Alain, climate change, desert ecosystem, Plastic and other hazards, Resilient and hard tree on April 1, 2018 by Dr Raziq. Aqueous extract of the plant is documented to produce a lowering of blood pressure and acts as a diuretic and antipyretic, local anesthetic, with anti-histamine activity, stimulation, and depression of isolated amphibian heart, relaxation of the isolated intestine, contraction of uterus and vasodilation. The extract antagonized acetylcholine action on skeletal muscle and acted additively to the muscle relaxant effect of d-tubocurarine. The juice from fresh leaves and stems is known to be used as an abrasive cleanser and as a remedy for the treatment of certain skin diseases. This entry was posted in Adaptation, camel milk, Defaunation and Biodiversity, Desert and Desertification, Ice cream species of plants for camels, Natural Health, Uncategorized and tagged desert plants are health treasure, precious feed for camels, source of salts and water, Zygophyllum on January 8, 2017 by Dr Raziq. A single-domain antibody (sdAb, called Nanobody by Ablynx, the developer) is an antibody fragment consisting of a single monomeric variable antibody domain. Like a whole antibody, it is able to bind selectively to a specific antigen. A famous chef name Chinn (protecting Shark) even claimed “Shark’s fin soup has no taste! You take fins off a shark and you don’t really get anything. There’s no value except what you’re paying for.” Camel milk can be a good source of NB and reasonable replacement to the Shark fins. Hence, we can say that Japan and Korean Peninsula can be the new and emerging market for camel milk. I started this debate as a brainstorming and a new thought. This entry was posted in Camel Genetic Resource (CGnR), camel milk, Climate change, Ice cream species of plants for camels, Natural Health, traditional knowledge and tagged aphrodisiac, Camel milk, Camelait, Japan, nanobodies, Natural Health, Raziq, shark fish on October 18, 2014 by Dr Raziq.